Petition: Force the government to act on the eleven recommendations of the UNCRPD* report. 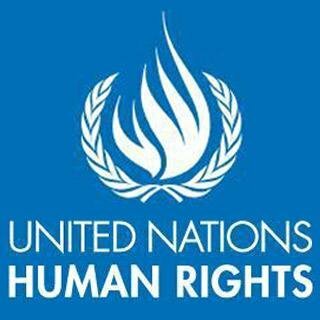 Quote; "As a result of being investigated by a United Nations committee for not fulfilling the terms of the UNCRPD, the government have been found guilty of grave & systematic violations of the rights of disabled people as a direct result of austerity policies introduced into welfare & social care. A UN report says a range of measures including controversial cuts to disability benefits, social care budgets & the introduction of the bedroom tax, have disproportionately & adversely affected the rights of disabled people to live independently, to work & achieve an adequate standard of living. *United Nations' Convention on the Rights of People with Disabilities.